This committee reports to Pat Reakes, Associate Dean Scholarly Resources & Services, and Cecilia Botero, Associate Dean for Discovery and Access & Frackler Director, Health Science Center Libraries. The charge, responsibilities, and initiatives for this group are guided by both Associate Deans. The Electronic Resources Management Advisory Group (ERMAG) reviews the selection, acquisition, and accessibility of electronic resources at the University of Florida Libraries. The committee will promote library-wide communications and review priorities concerning the management of electronic resources, in part by reviewing workflows for selection, license approval, budget and format control, usage reports, bibliographic processing, and end-user interface. 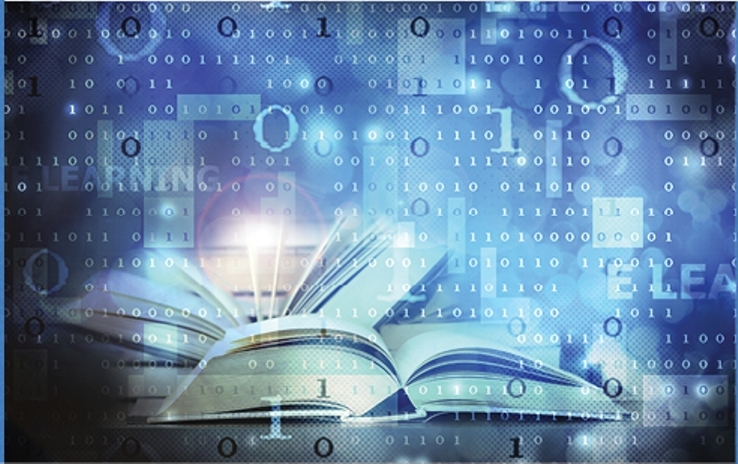 The committee will serve as a key source for evaluating new technology and recommending initiatives that improve patron access to electronic resources. Monthly meetings may include invited speakers or vendors demonstrating new products that will enrich the electronic resources collections. Special projects or initiatives ERMAG undertakes will be summarized here. In 2015 FLVC dropped several databases, forcing the State University Libraries to pick up the cost of those database to ensure continued access. The E-Resource Olympics scores for FLVC-funded resources slated for cancellation were updated by ERMAG representatives to aid in the decision making process. FLVC also upgraded several EBSCOhost databases for the State University Libraries. The total cost to UF for maintaining these subscriptions for the first year was $33,276.59. Not all the resources on this list were ultimately considered for cancellation by FLVC. In 2015 ERMAG was charged with evaluation the ProQuest's Summon discovery service and EBSCO Discovery Service (EDS) to judge the effectiveness of each. ERMAG formed an ad hoc task force and developed a plan and timeline to complete the evaluation. A full, live trial of EDS was established. Librarians used the EDS trial and an existing, local implementation of Summon to recreate searches using actual queries executed by library patrons within the past year in Summon. A recommendation was submitted to Library administration which lead to the renewal of Summon. In 2014 ERMAG undertook an iniative to assess the value of electronic resources paid for by the Smathers Libraries and consortial partners, including e-journals, databases, and other subscriptions. Rating of Platinum, Gold, SIlver, and Bronze were used to signify the relative value of these resources to the UF community. The results of this project have been used multiple times to plan for potential and impending changes to consortially provided resources by identifiying resources paid for by the Smathers Libraries that would have the least impact if cancelled. ​Each Spring a wish list of resources the Smathers Libraries do not currently own or subscribe to is compiled based on Selector/Liaison Librarian requests. The Wish List is submitted to Library Administration for review, and items approved by administration are purchased with end-of-year funds.